Happy Island In Early September? It’s a big wrench for me to leave Beijing in migration season! However, last week I was fortunate enough to spend 4 days on Happy Island (菩提岛 in Chinese) in the company of British birder, Nicholas Green. 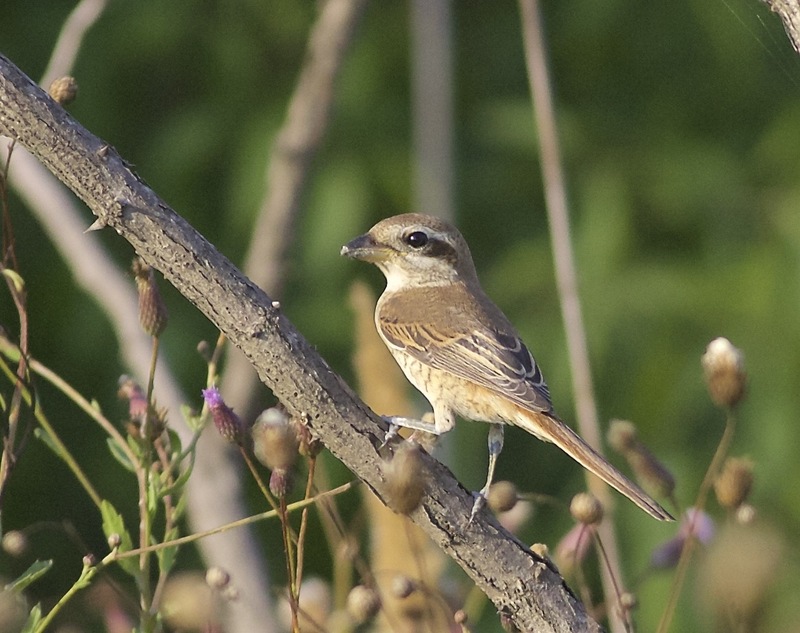 Most birders – and tour companies – visit this legendary island off the coast of Hebei Province in May when birds are singing and in breeding plumage. It is much less visited in the autumn, particularly in early autumn. I made my first visit to Happy Island in late September 2010, shortly after arriving in Beijing, and boy has it changed. The first thing I noticed on this visit was that it is no longer an island; a new causeway now links this birding mecca to the mainland. Second, the “island”, has grown in size due to land reclamation. Third, the accommodation is excellent – comfortable modern chalets with air conditioning, WiFi and hot water 24 hours per day. Finally, there are some huge new buildings being erected with a new, much larger, temple and a massive building (for what purpose I am unsure) in the shape of a lotus leaf. These changes might sound like a disaster but, actually, most of the good habitat remains, including the wood around the temple, now complete with wooden boardwalks. Here are a few photos from the visit. 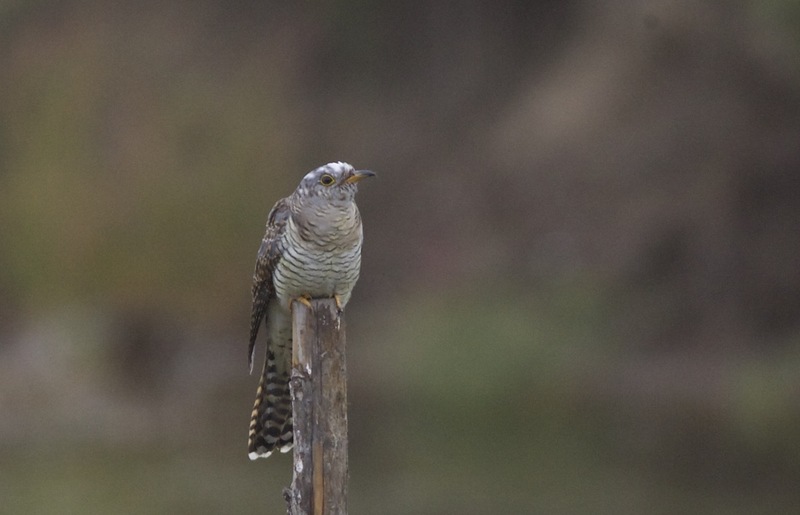 Certainly whets the appetite for this autumn’s migration. 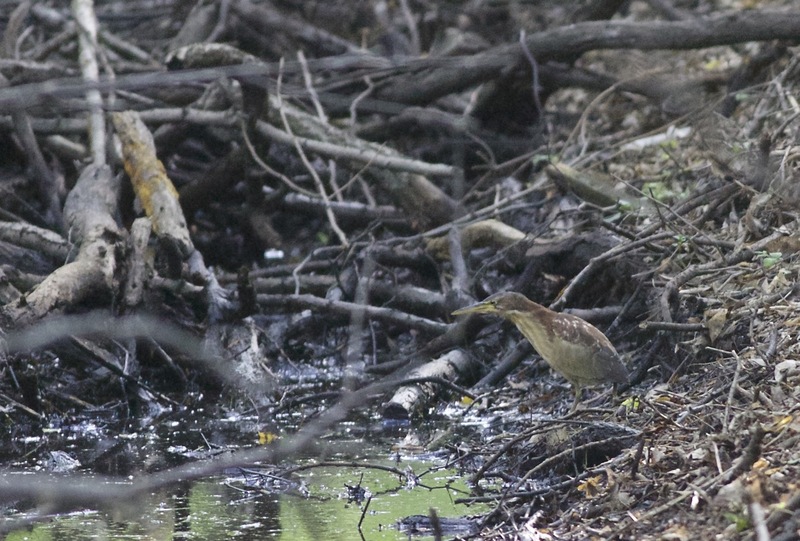 SCHRENCK’S BITTERN in the ditch in Temple Wood. 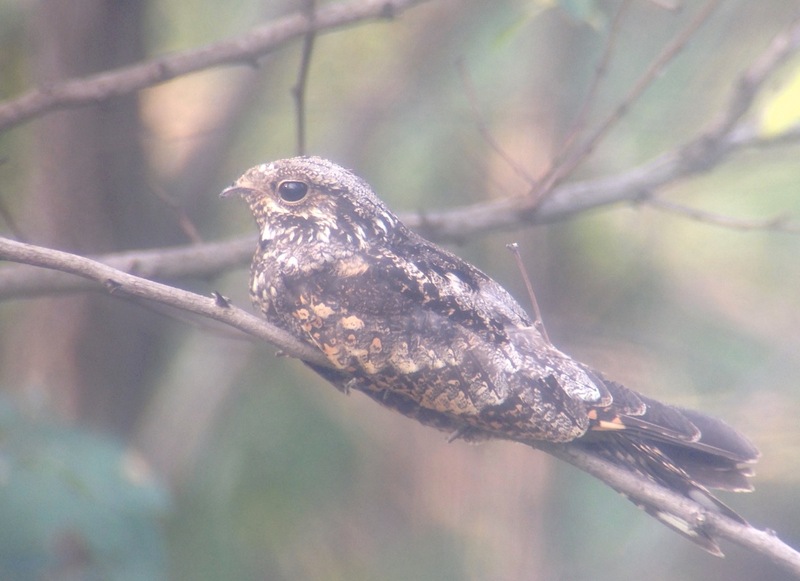 Posted on September 8, 2015 September 9, 2015 Categories UncategorizedTags Brown Shrike, Grey Nightjar, Happy Island, Hebei Province, Lanceolated Warbler, Schrenck's Bittern1 Comment on Happy Island In Early September?